In part two of her Crawl through Brisbane's 'burbs, Julia Charalambous heads to the south. 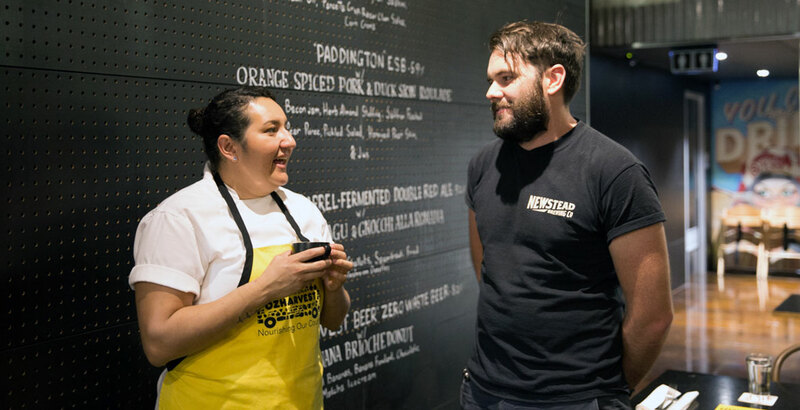 There, new breweries sit alongside crafty venues and bottleshops to offer locals plenty of the good stuff, often as fresh as you could wish for. Breweries and venues serving up the good stuff are popping up further and further away from Brisbane's CBD. Here, in part one of a two-part Crafty Crawl, Jules Charalambous checks out some gems in Brisbane's northside. The Crafty Pint may be based in Melbourne but we've made little secret of our fondness for Brisbane's beer community over the years. And it's there we return for this Crafty Crawl, taking in the delights of Milton, Caxton Street and surrounds.